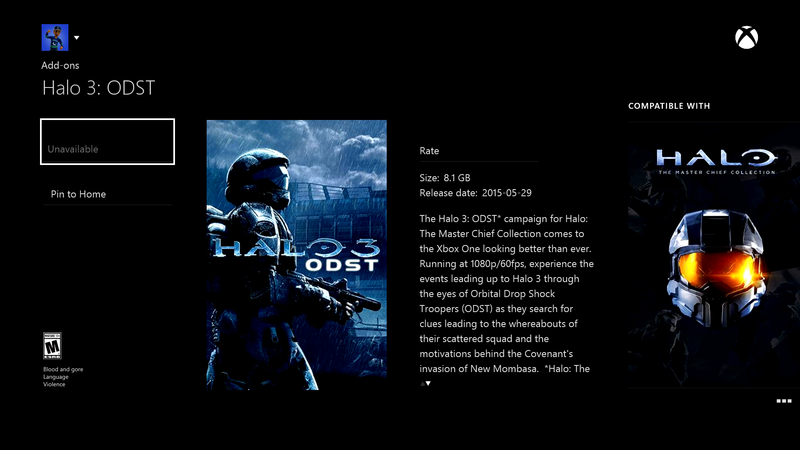 Halo MCC will get 4K, HDR, and Intelligent Delivery support. 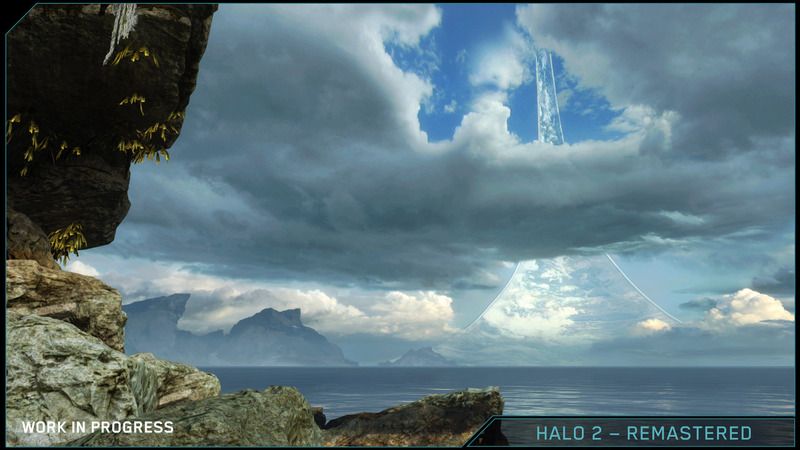 Also our first look at 4K Halo 3 and Halo 2 Anniversary gameplay on Xbox One X! 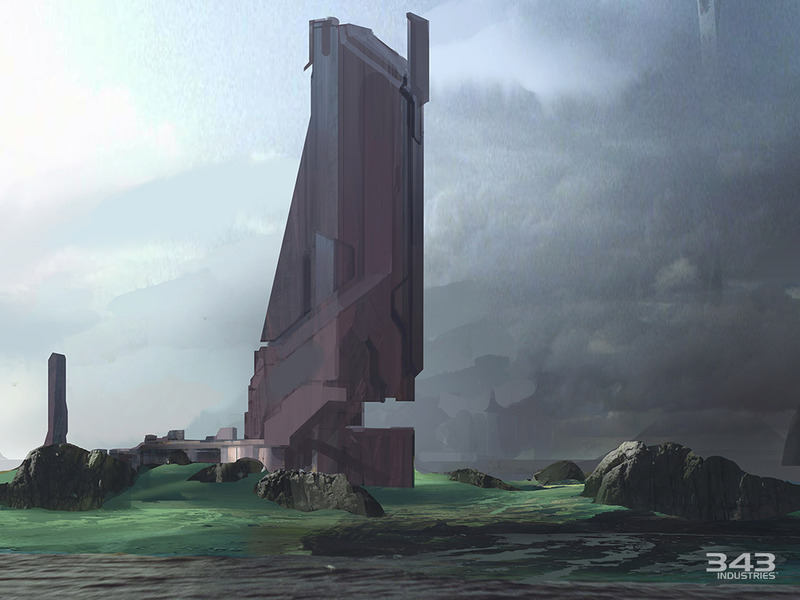 1072 Days later Frank O’Connor has fulfilled his promise to explain what happened with Halo: The Master Chief Collection. 343 Industries announced that Certain Affinity has begun development on the multiplayer map Relic for Halo 2 Anniversary. 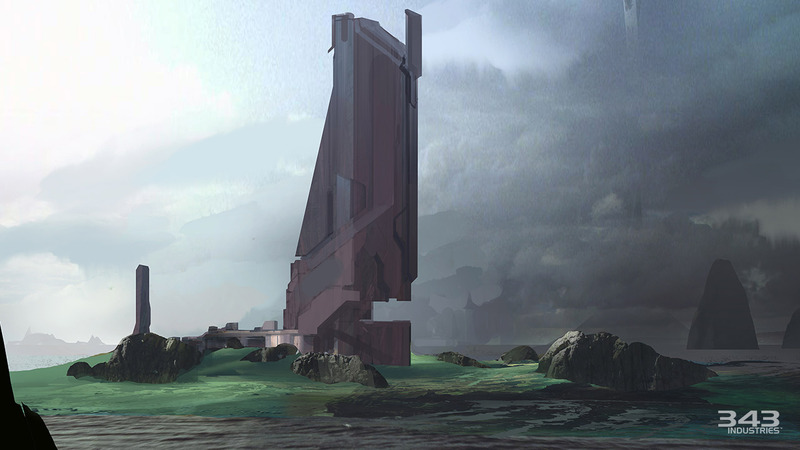 Along with this announcement they release concept art for the remastered map. 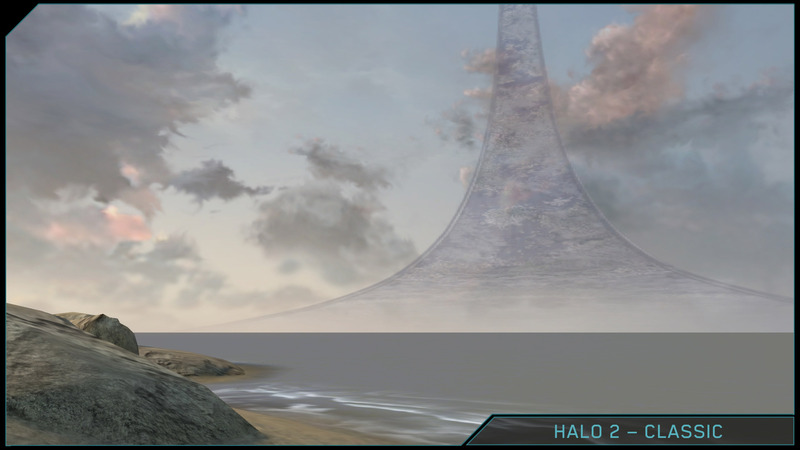 Relic will be the 7th remastered map for Halo 2 Anniversary and is set to arrive “Spring 2015” and will be free for all players. 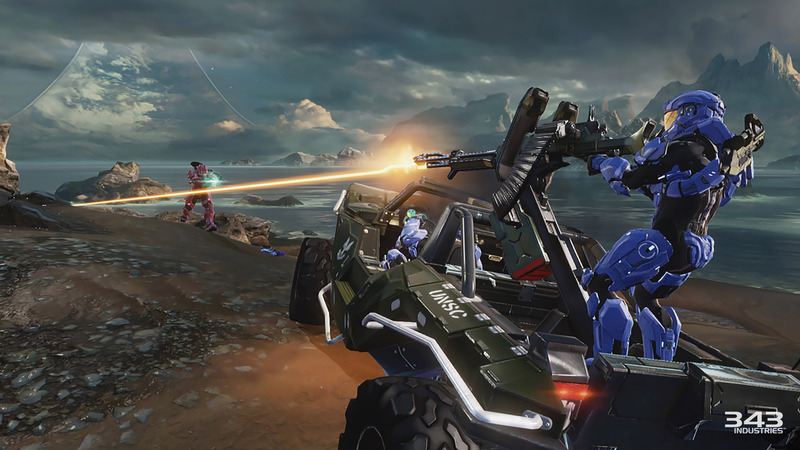 In the same community update 343 Industries announced that the Content Update Beta for Halo: The Master Chief Collection (which was only open for Xbox One Preview Members) has been cancelled. The beta would have delayed the public release of the content update and now testing will be done internally. 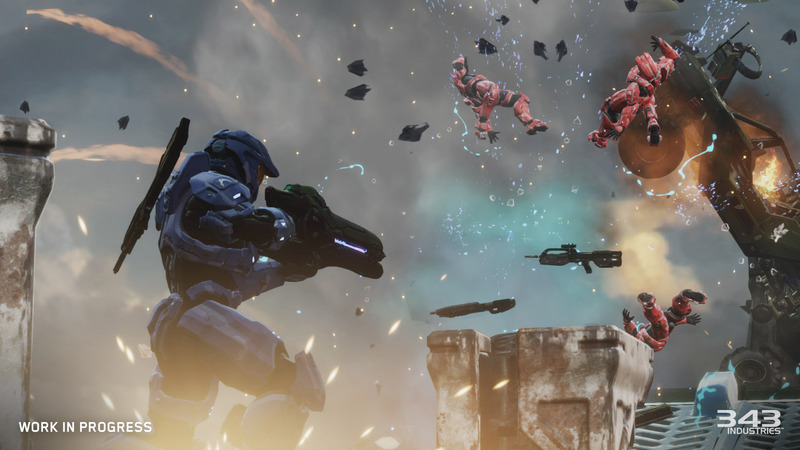 Bonnie Ross apologized for the state of matchmaking for Halo MCC at launch and details about the compensation have now been announced. 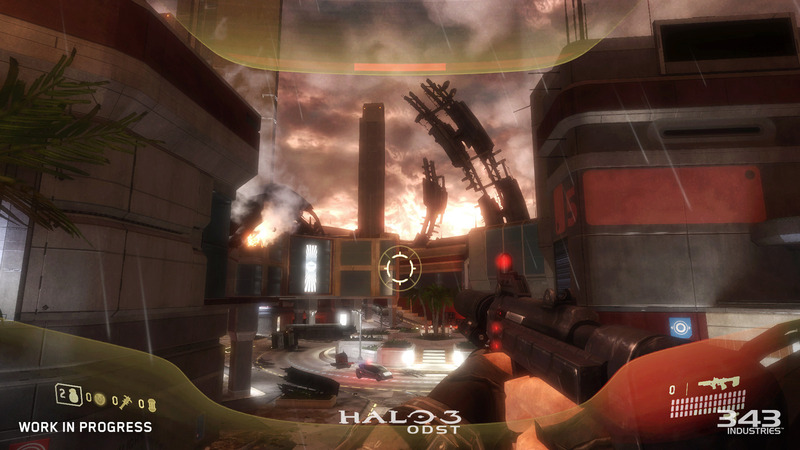 Halo 3: ODST’s Campaign which will be playable through to Halo: The Master Chief Collection and upgraded to 1080p and 60fps. 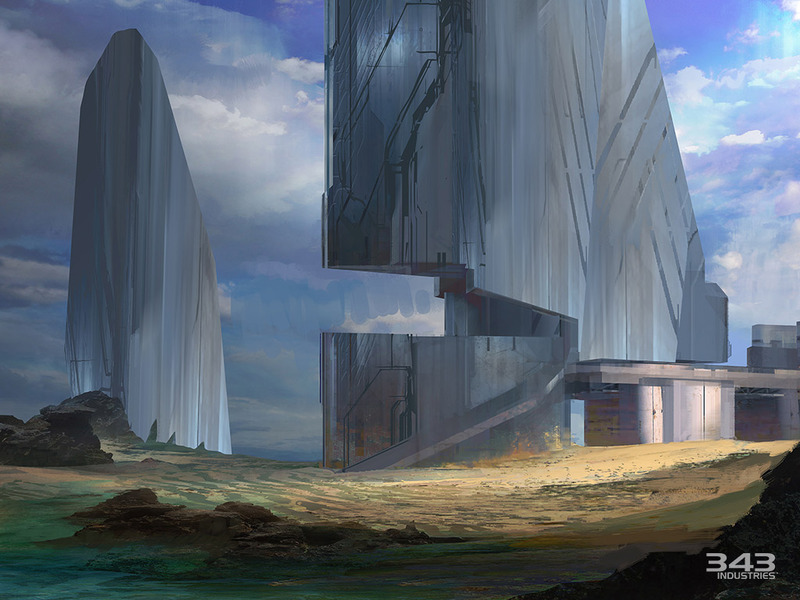 And Relic, another remastered map for Halo 2 Anniversary from Certain Affinity. Bringing the total to 7 remastered maps. 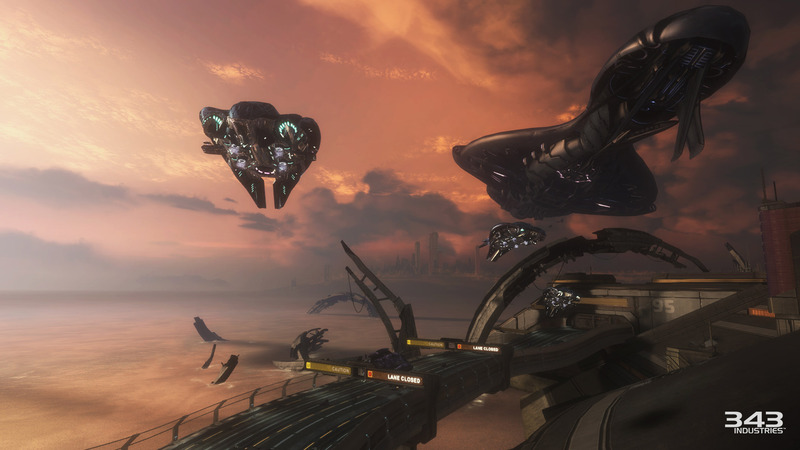 Halo 3 ODST’s Campaign and the remastered map Relic are currently in development and are set for a spring 2015 release. 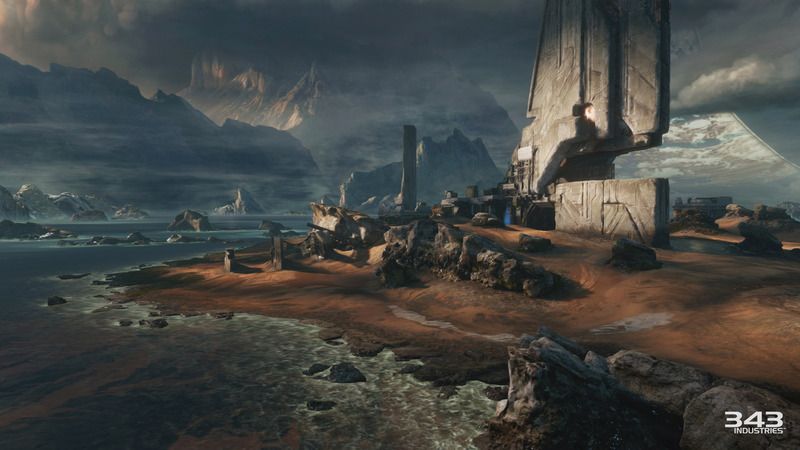 343 have stated it is just the campaign for ODST and they have no current plans to include firefight. 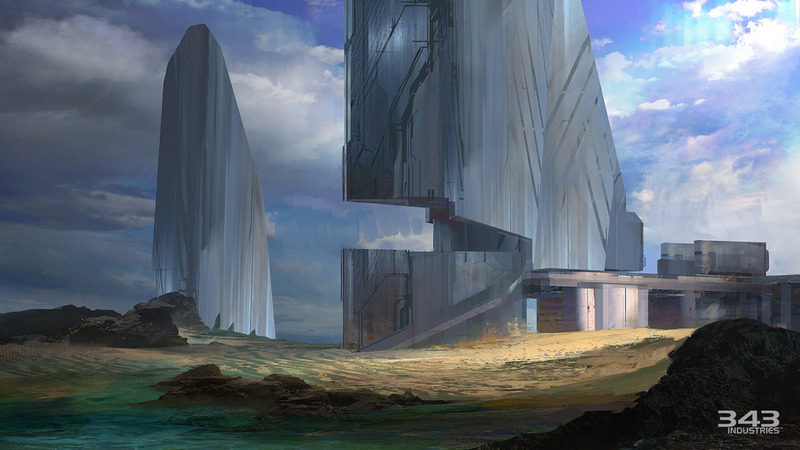 The remastered Halo 2 Anniversary map Relic will available to all users regardless of eligibility. 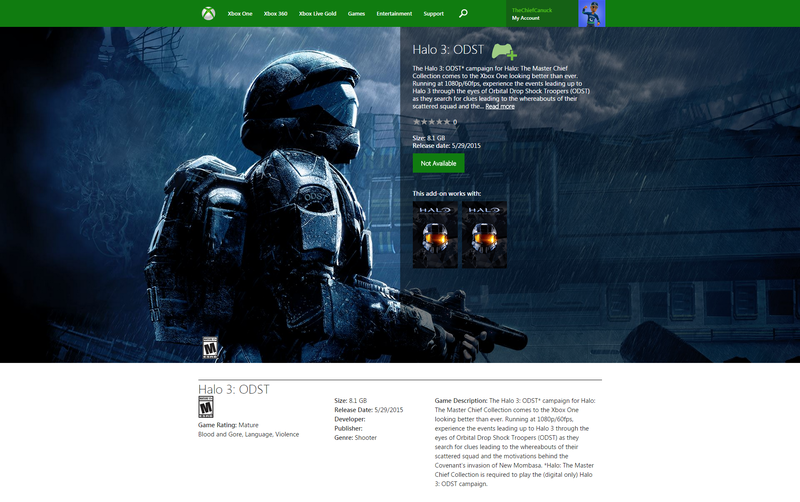 The 1 month of Xbox Live gold will be delivered to your account as early as mid-January 2015. The exclusive in-game nameplate and avatar will be available in an upcoming content update this December 2014. 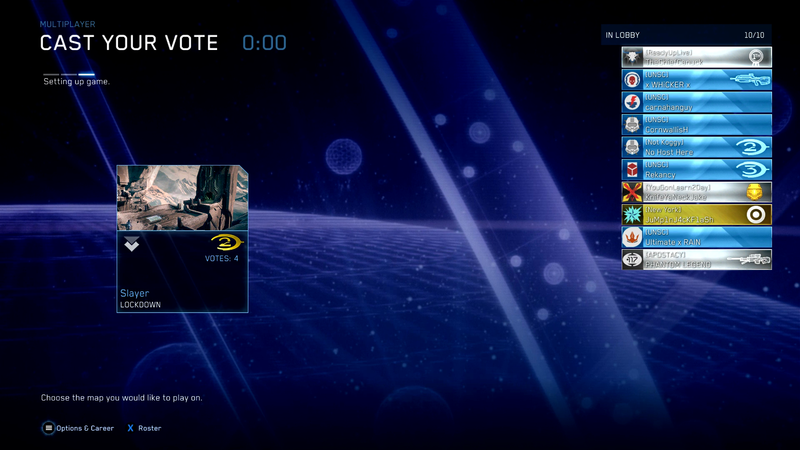 343 stated the avatar and nameplate will not be available to additional users in the future. 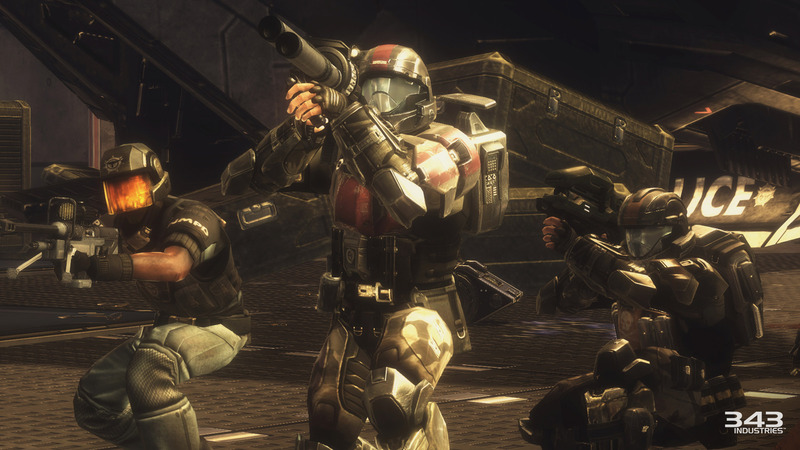 They also do not have any details at this time if they plan to have ODST’s Campaign available for purchase in the future.